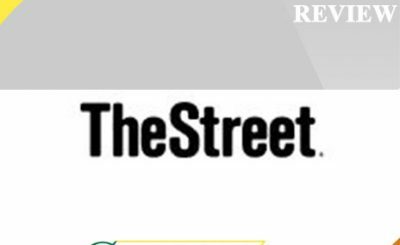 Motley Fool Review - Is the Stock Advisor Program a Good Value? 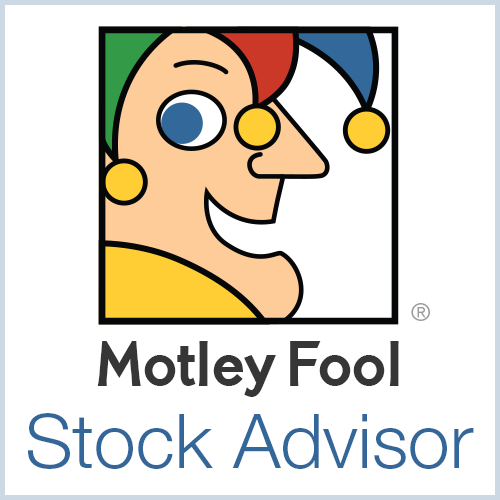 Motley Fool is one of the best online stock advisors on the market. They have a very long tradition (25 years) and they aren’t newcomers to this business. Their popularity is rising as we speak, and they have hundreds of different customers. 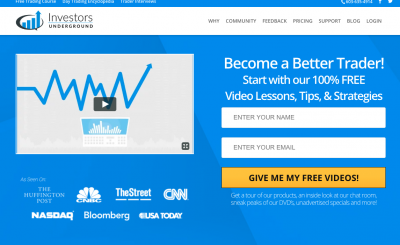 But are the Motley Fool services really worth the hype? Are they really that good? You will find out in the lines below. 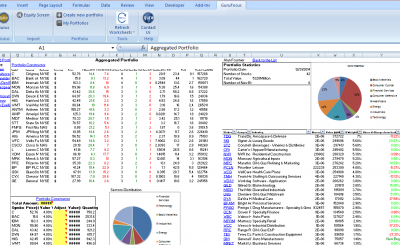 Motley Fool’s primary service comes in the form of Stock Advisor (SA). 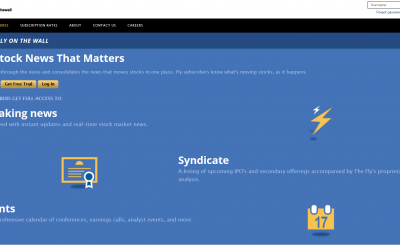 This is a monthly service that uses special analytics that can predict future trends on the stock market. So just like the name suggests, you can use Stock Advisor to bring better and more reliable financial decisions in the future. Both David and Tom Gardner update the newsletter on a regular basis, so we can say that they are really doing a great job here. In general, all of their picks have generated a grand total of 343% average return performance. Compared to their initial 2002 return of 80%, we can say that’s quite an improvement. It just gets to show how reliable the service can really be, and it’s a true testament of Motley Fool’s overall quality. We’ve ready a few reviews of Motley Fool that talked about how great the service was but we wanted to dig deeper for ourselves. We decided to sign up for the service and do a deep dive on all of the features. Continue reading our Motley Fool review to see if these guys are legit and whether or not they can help you improve your investment strategy. 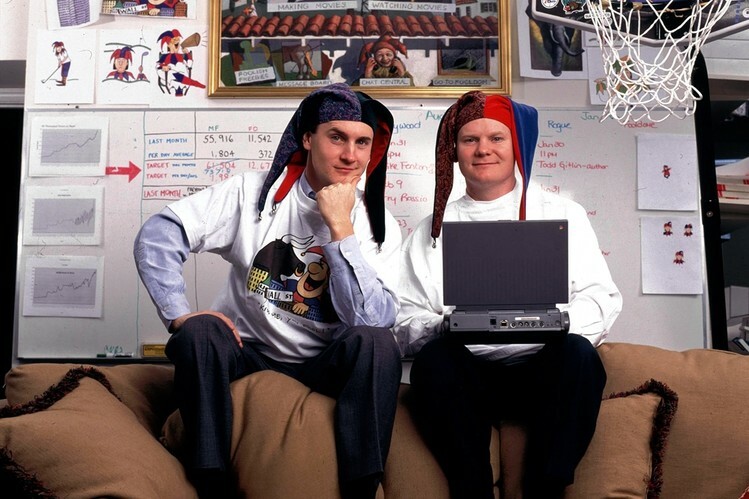 Motley Fool was founded back in 1993 and ever since its creation, it became one of the top players in the stock market. Thanks to their partnership with AOL (America Online), they started to provide all kinds of content for various messaging boards as well. That’s another reason why they got such an increase in popularity even in the 90s. Thanks to a smart mix of dedicated financial research and true high-quality humor, Motley Fool quickly became a favorite destination for every long-term investor. In other words, everyone wants to be “a fool” now! Following the initial success, Motley Fool got its own global website, as well as a website for British visitors (fool.co.uk). Both websites went live at the end of the 1990s. 1997 was the year when the internet started to become more accessible to everybody, so people from Motley Fool surely knew how to choose the right moment to launch their sites. In 2002, SA service became available, and it was the first newsletter with a subscription to achieve outstanding success globally. Thanks to a combination of additional newsletters like Hidden Gems and Inside Value, Motley Fool quickly became a household name in the financial world! As of lately, the company is quickly expanding into various media channels, so their growth will certainly keep growing exponentially. The basic SA service costs $199 per year. It may sound like a lot but, realistically speaking, the price is actually very fair. If you sign up for a yearly subscription plan, you will pay $99 every year. On top of that, you will also get a 30-day money back guarantee. At $100 per year, this is a fantastic price. We’ve seen other companies charge three times that per month. You also have an option for a monthly subscription plan. In that case, you would pay $19 per month but you wouldn’t have a money back guarantee. If you sign up for a long-term membership, you can expect two different things. First, you will get two stock picks for the initial two months of SA usage (one for each month). Second, you will also get instant access to their forum that is strictly reserved for members only. Once you are there, you can get input from other users if you have any issues with the service itself, and you can also give feedback that Tom and David can use to improve their service even further. Can anyone use Motley Fool’s services? Motley Fool’s services are best suited for people who are heavy researchers. In other words, they are best suited for people who deal with fundamental research on a regular basis. However, that doesn’t mean that other people can’t benefit from it. In general, everyone can use SA and see some benefits of their work. From a practical standpoint, day traders don’t benefit as much as other customers. The reason for that is that stock picks are very dependent on the data that can only be accessed by fundamental researchers. If you’re a day trader yourself, don’t be sad. The statistics are one thing but the objective reality is another, so there is no reason why you shouldn’t use Motley Fool’s SA services successfully despite the odds being against you. 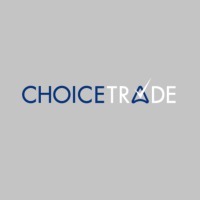 If you’re a swing trader, you may want to do additional research to find both new ideas and trades that can improve your business even further. Motley Fool’s research reports can serve as a good starting point for your own research. Of course, you should never invest solely on the recommendation of a stock picking service, so make sure you are ready to put in some time to research. Motley Fool has a long tradition and their services have a consistent quality. With a membership plan, you will get access to many exclusive features, including the official forum. Fundamental researchers will get the biggest advantage from Motley Fool’s services but in general, anyone can benefit. Some aspects of their newsletter services can be overwhelming. You need a certain degree of technical expertise to use SA services effectively.